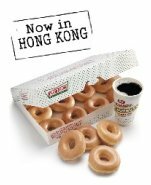 That's when the Krispy Kreme in Hong Kong opens its first (of 20) stores! It will be somewhere on Lee Garden Road in Causeway Bay. Oh boy! Oh boy! Oh Boy! 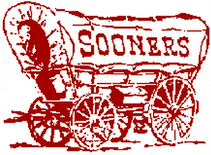 BTW, I am in the drawing for ONE YEAR'S FREE DONUTS! Wouldn't that be something?